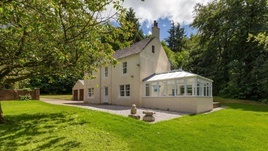 The property market in Fife has been boosted by strong and perennial demand for country cottages, leading to higher sales volumes as well as faster sales than in many other parts of Scotland. The appeal of the charming country cottage is a significant factor in our sales figures every year and there is no let-up in demand. This quarter we are again seeing an increase in sales, with tremendous interest in rural properties with traditional architecture. These sought-after properties usually attract strong interest relatively quickly and, in many cases, go to closing dates. We are fortunate in Fife that there are many very pretty villages with traditional rural properties that offer a relaxing lifestyle while also being within easy reach of St Andrews, Dundee, Perth or Edinburgh. Sales for Galbraith’s third quarter 2018 are up by 17% year on year and up by 27% quarter on quarter. The number of market appraisals undertaken by the firm has also increased by 13% year on year. The firm handles the sale of primarily rural and premium property. Another important factor in Fife is the growing interest in property of all types in and around Dundee. Buyers are interested in the region in a way we haven’t experienced before due to the significant investment in infrastructure and the hugely successful launch of the Dundee V & A which has generated national and international acclaim. Investors are also attracted to property in Dundee now, which further boosts the market. This of course has a knock-on effect, lifting the market for the whole region. This quarter has demonstrated the importance of agents who have traditional market expertise. We have benefited from a number of instructions from clients transferring from other agents. We pride ourselves on our thorough professional approach, with realistic pricing and detailed market knowledge based on decades of experience. The average time taken to sell a property in Cupar by Galbraith was 44 days this quarter, with the fastest sale being completed in just 14 days. 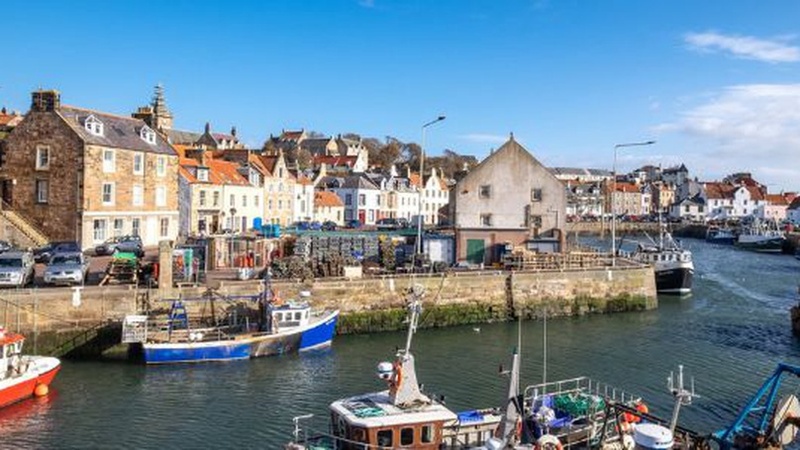 The average price of property sold this quarter in Fife was £436,000 up from £425,000 the previous quarter and also up compared with the same quarter in 2017 when the figure was £402,000. Across Scotland as a whole, Galbraith handles over £53 million worth of property sales on average per quarter.